When starting an AdWords campaign, online advertising in Google (using targeting keywords) can narrow down basic bidding factors like location and simple demographics. But when it comes to more refined elements, you’re shooting blind. 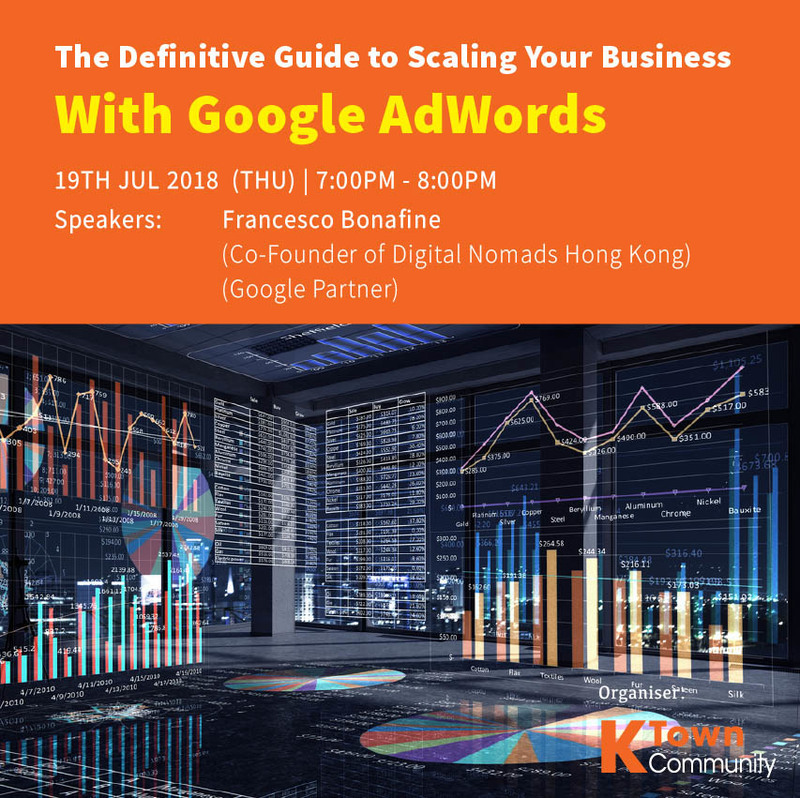 – How every business can effectively grow advertising in Google with the adoption of the right practices for the maximization of the ROI. – Provide knowledge on the tools that should be used in order to limit as much as possible unwanted clicks and budget waste.